A JOINT operation by Hackney council and Revenue and Customs has found that one in four businesses visited is not paying their staff the national minimum wage. The probes into the supposedly hidden economy also hit crooks who were under-stating their earnings or avoiding tax, ignoring hygiene or safety rules, or employing unrecorded migrants. Forty businesses have been visited and more raids are planned. 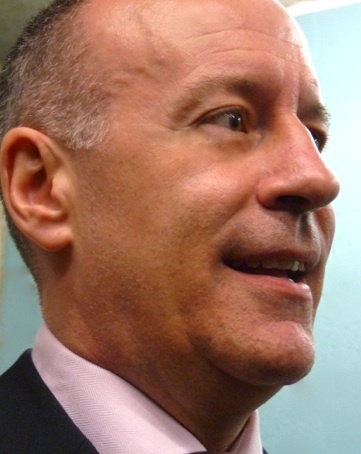 Hackney Mayor Jules Pipe said the council was after businesses that were flouting the law. Council environmental officers also found hygiene horrors, including two businesses infested by mice. One offered to close on the spot. 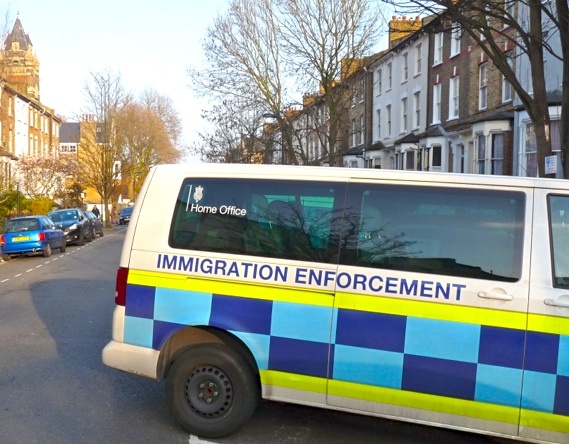 At eight fast-food outlets Immigration Enforcement officers took away 11 men described by the Home Office as “offenders”. The national minimum wage rate depends on age and whether or not a staffer is an apprentice. Anyone aged 21 and over should receive a minimum of £6.31 an hour. * The London Living Wage – voluntarily for employers – is £8.80 an hour. Any worker who thinks they are not receiving paid at least the national minimum wage should phone the Government Pay and Work Rights Helpline on 0800 917 2368 (free), Mon-Fri 8am-8pm Sat 9am-1pm. The helpline has a free translation service available in 100-plus languages. Employees can also check an online calculator.